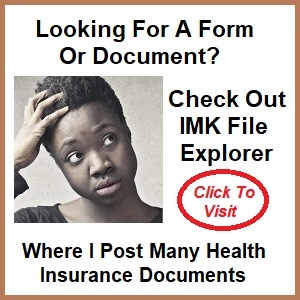 Posts related to immigration status and eligibility for Covered California and Medi-Cal. Over the last couple of years Covered California has been redesigning different parts of their online application to be less confusing to consumers. They have also enhanced sections such as the income portion to help guide consumers in selecting the correct entries. The document upload section is one of the last sections to get a face lift. The Obama administration has done more to push undocumented folks out of the country than Sheriff Joe Arpaio ever will.